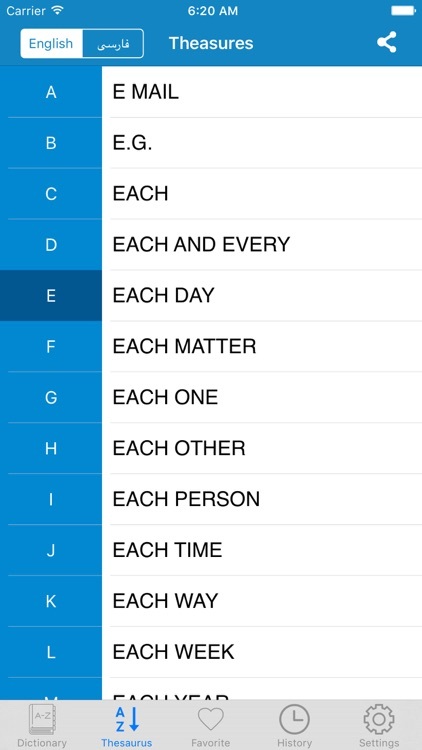 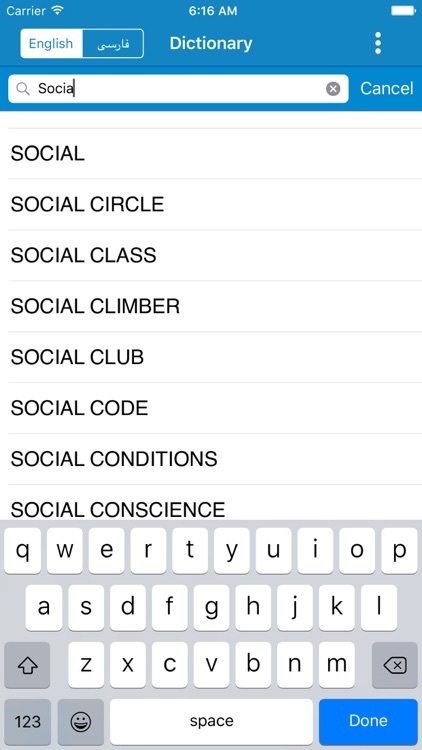 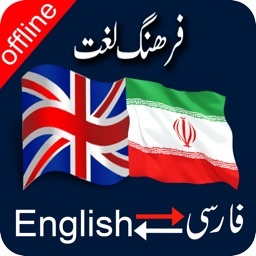 English to Persian– The first primary feature of this dictionary app is that it gives meanings from Persian to English, the app also gives the default and common functionality of English to Persian words meanings. 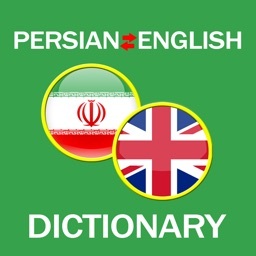 Therefore, those who want to find the meanings in conventional way can find Persian meanings of English words in this dictionary. 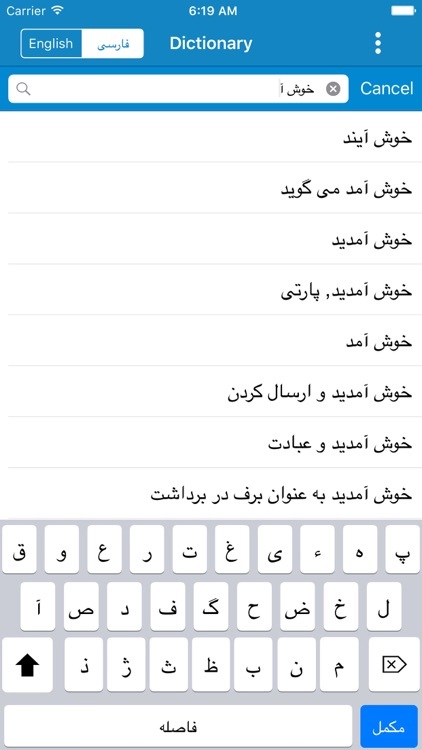 Persian to English – In addition to giving English to Persian meanings the app also allows you to search for Persian words in English. 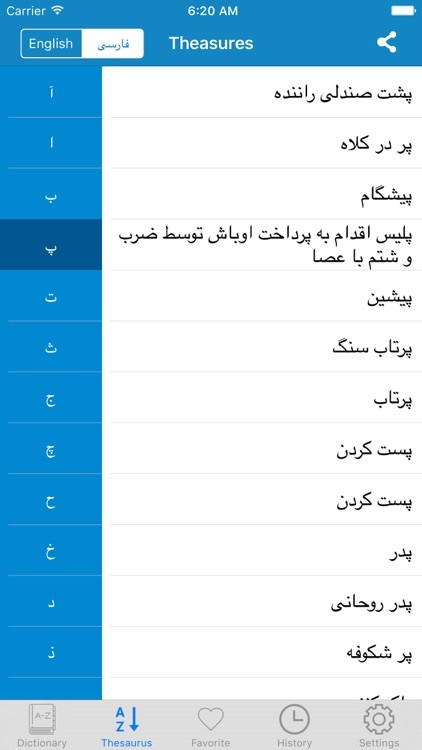 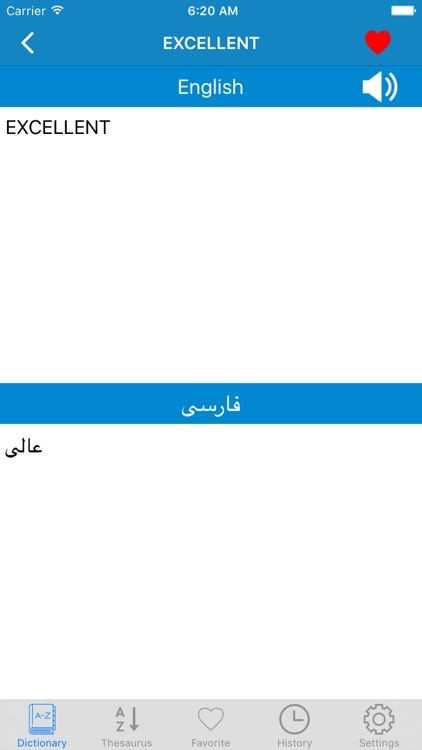 This is especially beneficial for Irani and Persian speaking users who want to find Persian to English meanings of difficult words in this dictionary. 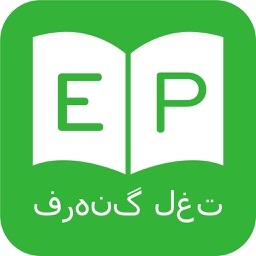 Download the app now and find words meanings from a comprehensive farsi dictionary database.